My Life with Interstitial Cystitis: Canada's 30x30 Nature Challenge! 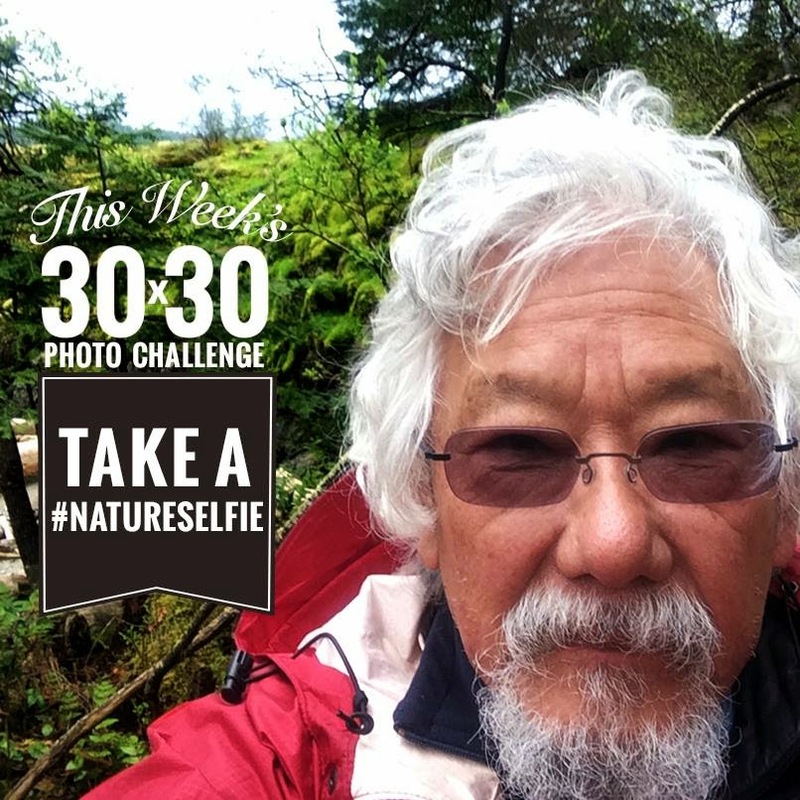 I recently signed up for and began the 30x30 Nature Challenge on the David Suzuki Foundation website and I'm loving it! 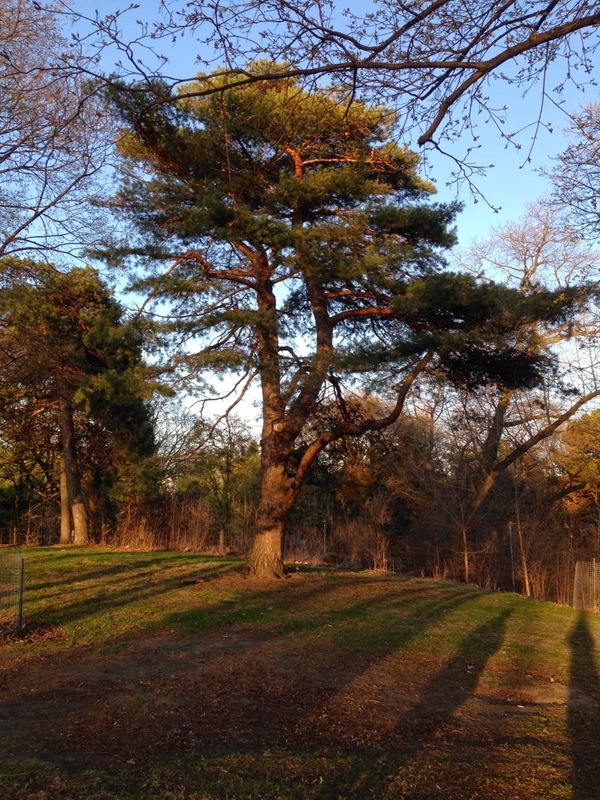 The challenge is to spend 30 minutes a day in nature for 30 consecutive days (all of May). It is only the 9th day and I have already seen a major improvement in my mood, energy, stress level, sleep and IC pain. I beseech you to join the challenge with me and hopefully you'll reap all of these benefits as well! It's very easy to join; just go to http://30x30.davidsuzuki.org and fill out the form. If you don't want to be part of the study and fill out surveys, then just join the movement at large by challenging yourself to spend 30 minutes a day in nature for the remainder of May. 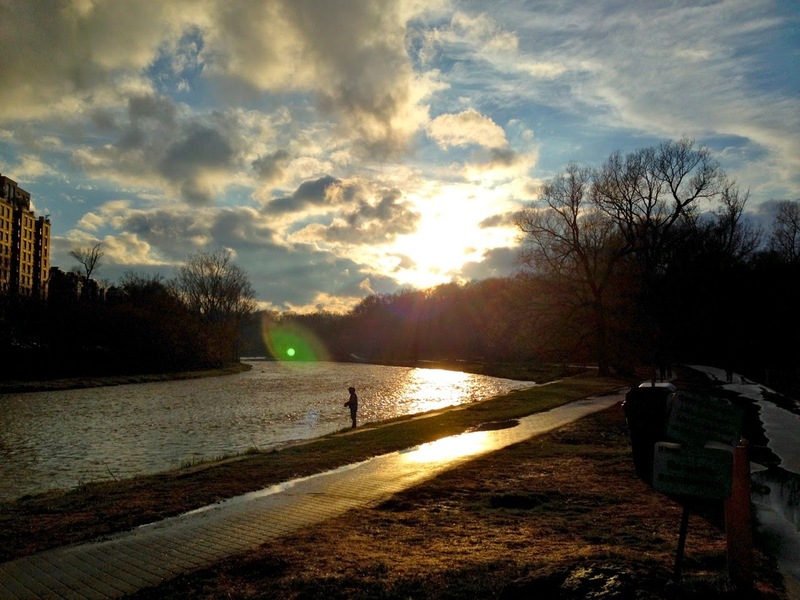 Regardless of whether you formally sign up or not, there are some great tips on how to work nature into your daily routine here. Because of the benefits I've enjoyed so far, I don't see myself stopping this routine at the end of May by any means. If anything, it will just become part of my lifestyle. I hope you'll join me in this experiment and if you do, please let me know how it goes! God Bless you for all the health problems you have! I appreciate you sharing! I too had IC for 7 years until I figured out it was GLUTEN! It may not work for everyone - but I wish anyone with IC would try to go 100% GLUTEN FREE for a month and see how they feel. I am totally cured - off Elmiron and all the weekly distillations in my bladder. I want to help anyone I can! You can see my story at www.theglutenfreetexan.com Best of luck!